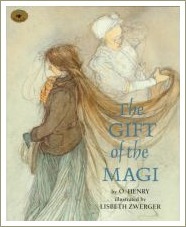 The Gift of the Magi is a short story written in 1906 by a man named William Sydney Porter under the pen-name of O Henry. 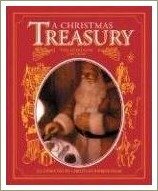 The story has been popular over the years because of its moral about gift-giving and the well-known twist at the end. 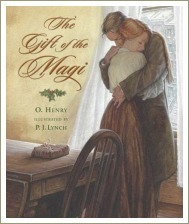 'The Gift of the Magi' is a sentimental, old-fashioned tale about love and sacrifice. 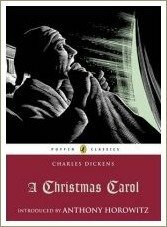 The language is old-fashioned, as you would expect from a story written over a hundred years ago, so you may be wondering why anyone would bother reading it to a child or even a teenager. 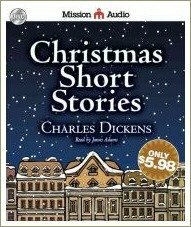 I guess I read stories like these with my kids for three reasons. First, because I think it's good for them to know about stories that are so well-known. Second, because the message of sacrifice and love is a nice one to share and to think about. Third, because hearing a wide variety of language and different kinds of stories is great for helping develop children's language skills. This last point is important no matter how old your child is. Sometimes we forget that our vocabularies and language skills go on developing as we get older but we're always learning and hearing different types of stories and language helps kids, teens and adults develop better speaking and writing skills. 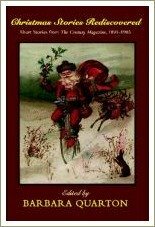 Because it's such a short Christmas story, this is a good one to read aloud with older children and teenagers in the lead-up to Christmas. There was a pier-glass between the windows of the room. Perhaps you have seen a pierglass in an $8 flat. A very thin and very agile person may, by observing his reflection in a rapid sequence of longitudinal strips, obtain a fairly accurate conception of his looks. Della, being slender, had mastered the art. The magi, as you know, were wise men--wonderfully wise men--who brought gifts to the Babe in the manger. 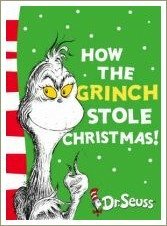 They invented the art of giving Christmas presents. Being wise, their gifts were no doubt wise ones, possibly bearing the privilege of exchange in case of duplication. And here I have lamely related to you the uneventful chronicle of two foolish children in a flat who most unwisely sacrificed for each other the greatest treasures of their house. But in a last word to the wise of these days let it be said that of all who give gifts these two were the wisest. O all who give and receive gifts, such as they are wisest. Everywhere they are wisest. They are the magi.